Property management teams knew they would have their full building plans and custom notes available on their phone or tablet to coordinate the myriad of possibilities that lay ahead even if power, connectivity or both were lost for short or long periods. 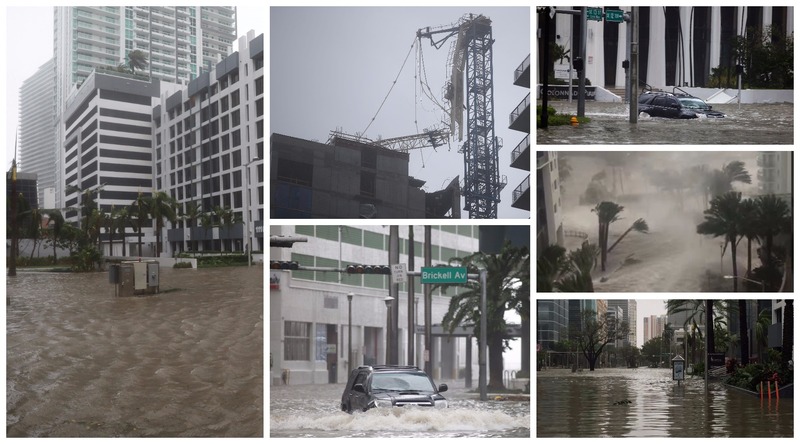 Critical reminders on proper settings for elevators with pending power outages that can help prevent property damage or worse, as reports surfaced in Houston of the elevator drowning a week earlier in a high-rise hotel during that region's hurricane landing. Planning support for closing buildings down or preparing residents to follow safe practices to reduce their risk of injury. Emergency messaging to keep evacuated or hunkered down tenants informed in a crisis. And afterward detailed reminders on recovery protocols, part of the 130+ event action articles to support preparedness and response in office and residential building settings. All were well used by Massey's clients up and down the Florida coast which was hammered by unpredictable winds, storm surges, flying debris and heavy rains. As one property manager in Miami said afterward, "The app is amazing...thank you!"